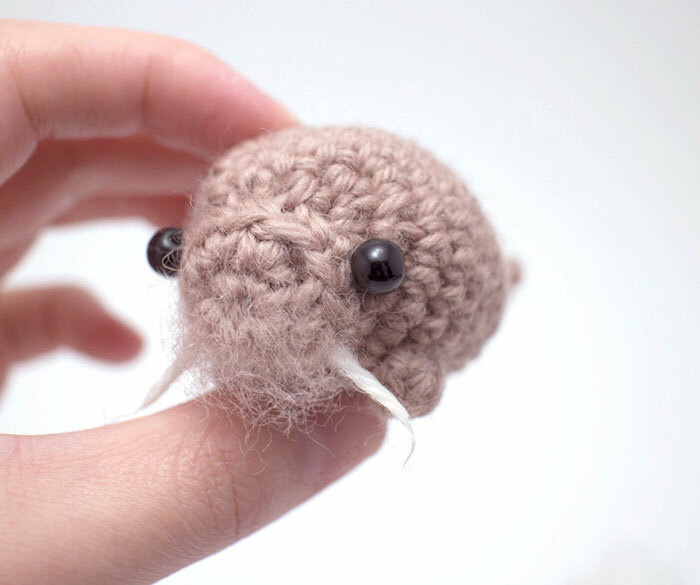 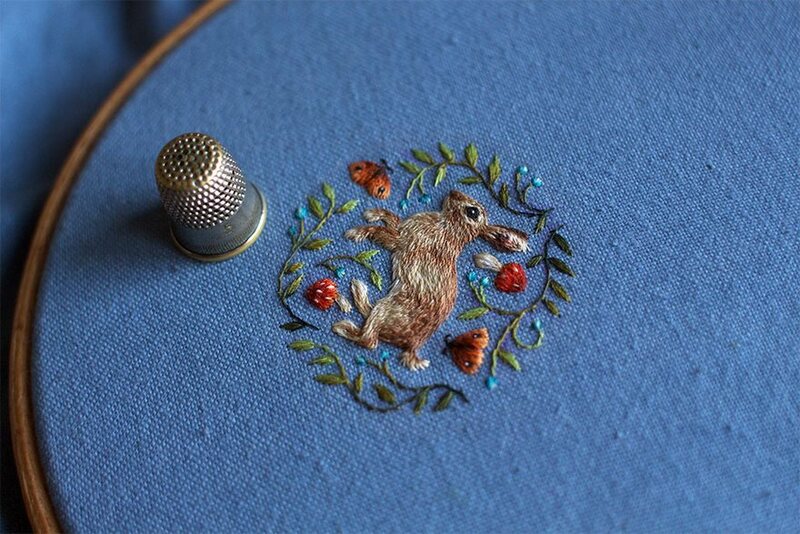 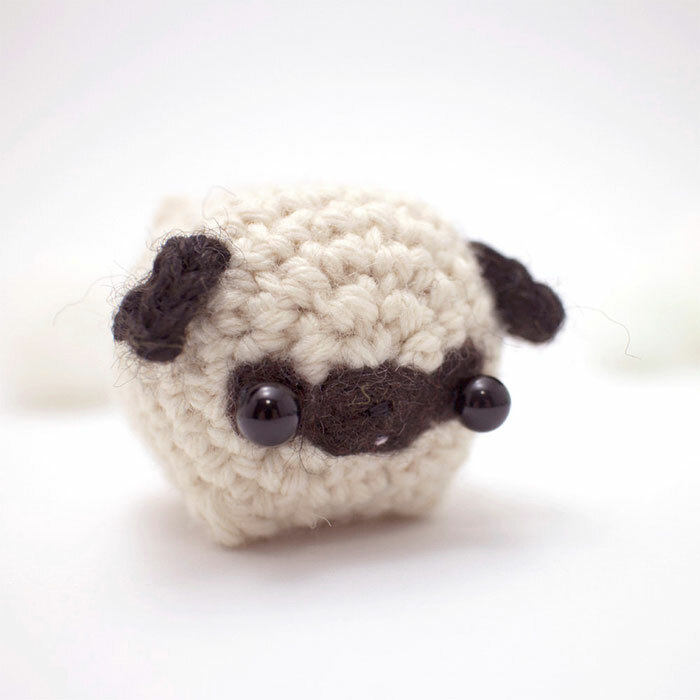 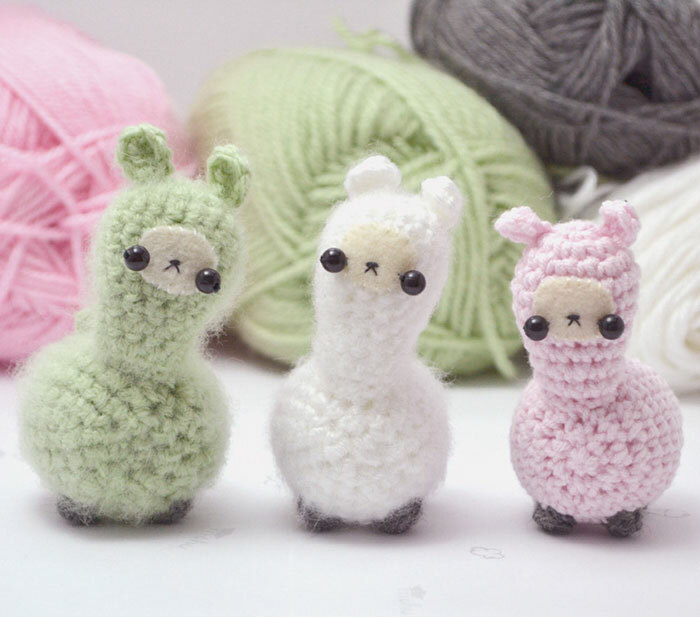 Who doesn’t love miniature wooly handmade creatures? 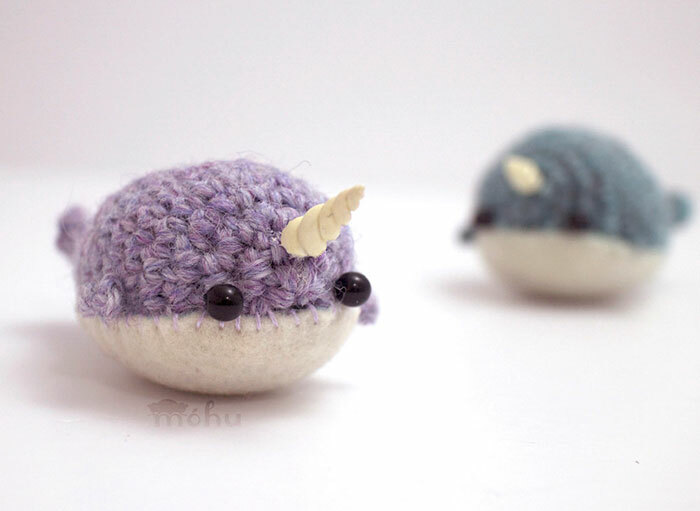 Especially these ones by Mohustore! 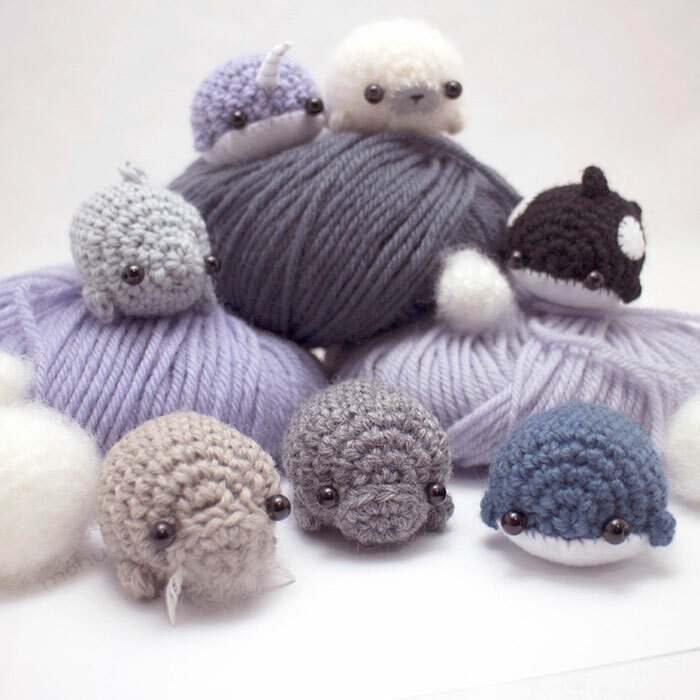 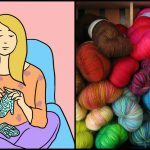 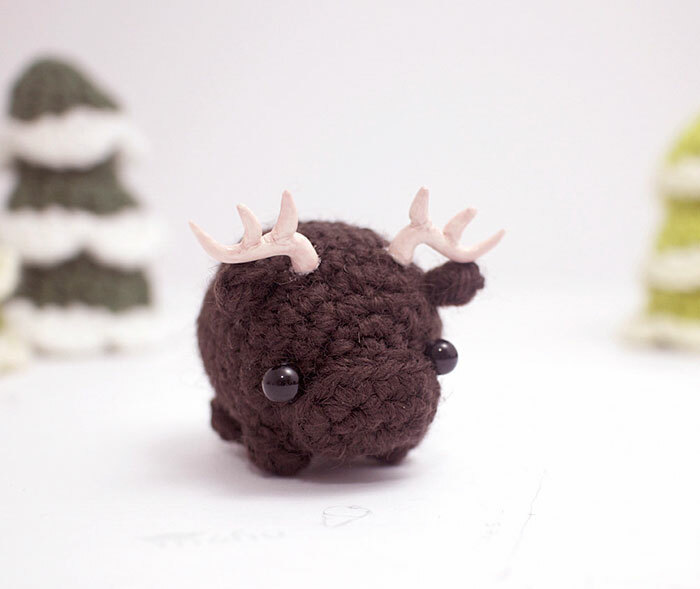 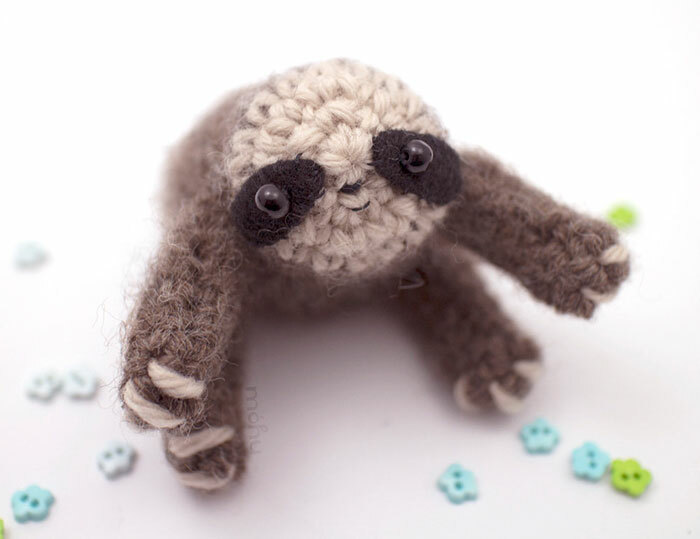 Móhu means fuzzy or wooly in Chinese and it’s the perfect name for this Canadian online store that creates mini crochet animals! 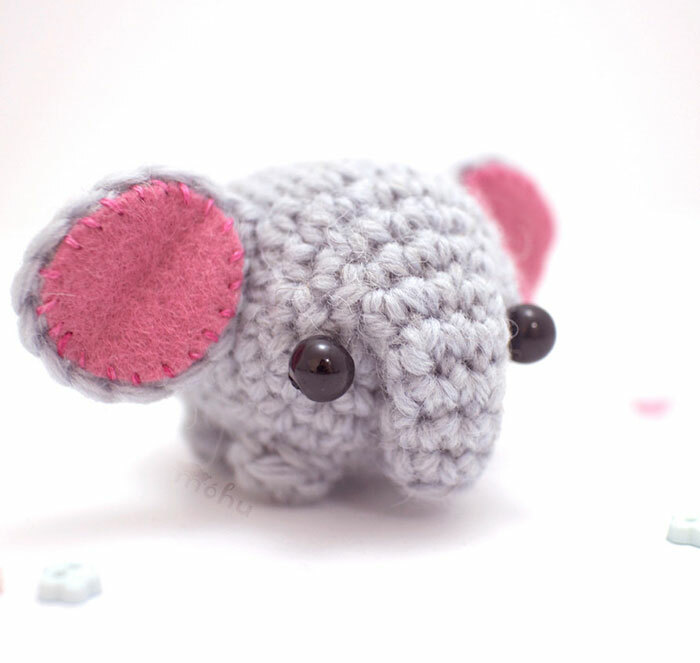 The cute creatures are sold on Etsy in all kinds of different designs and color. 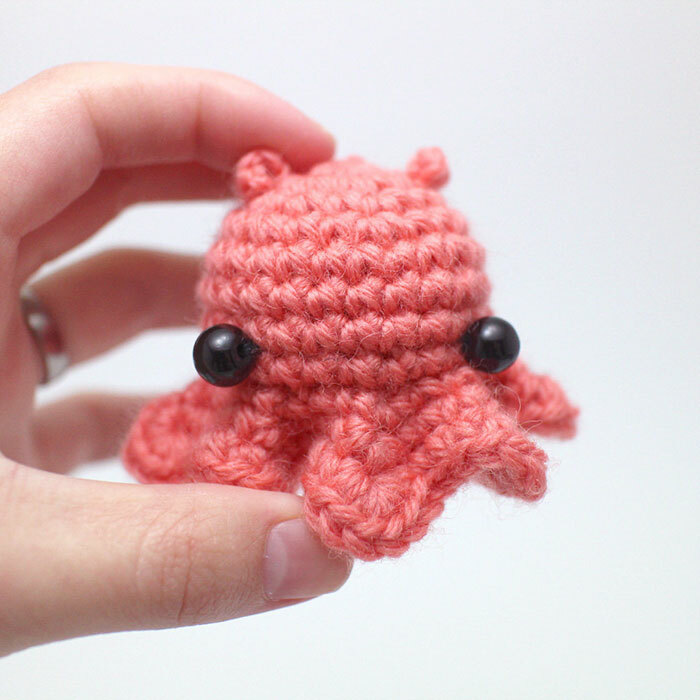 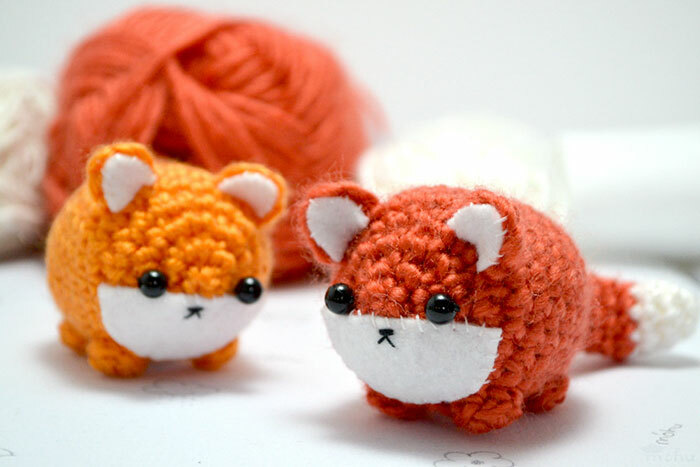 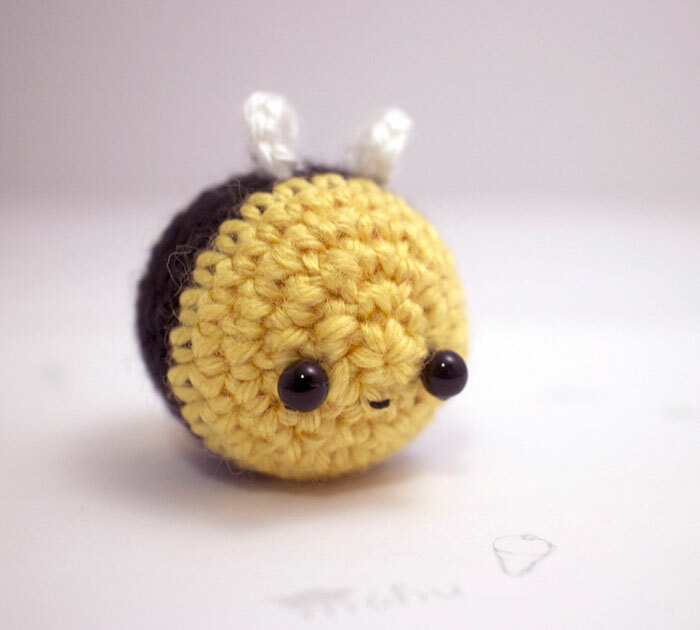 You can also create you own little creatures by using their amigurumi patterns and kits. 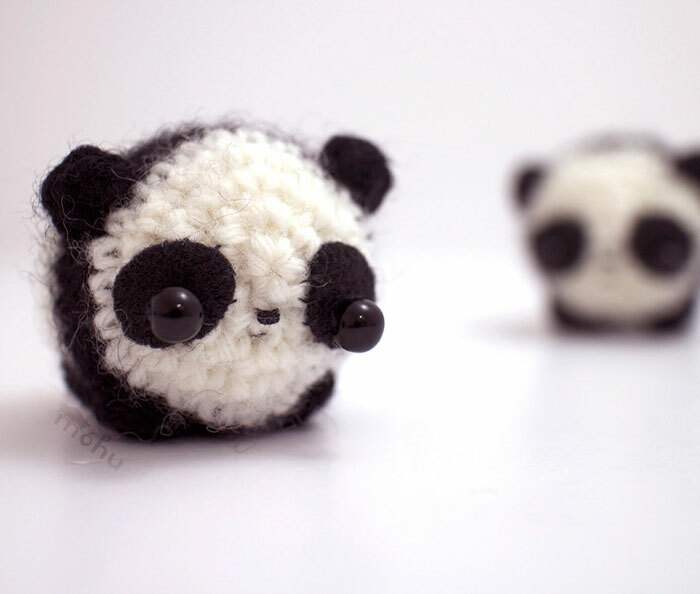 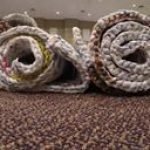 Check them out on Etsy.